Momentum is a physical force that occurs when we multiply mass and velocity, or more simply put, size times speed. However, we experience momentum in other areas of our life, including our spiritual lives. 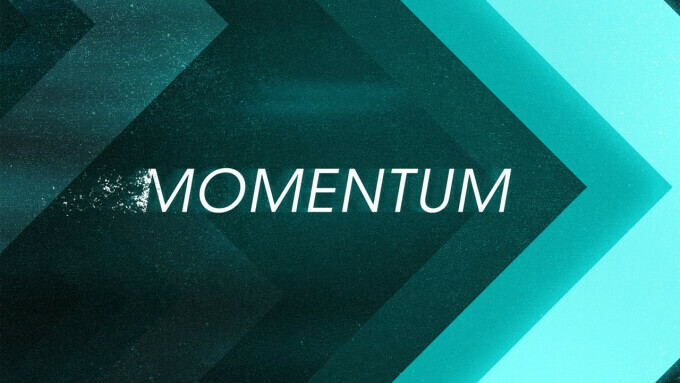 Momentum has been described as a series of small wins that pave the way for even bigger victories. But in order to gain momentum, we have to overcome two large forces, inertia and resistance. Momentum is hard to build, challenging to maintain and in need of careful guidance. That being said, momentum is a "game changer". This first week we will look at one of the greatest examples of the rapid building of momentum... the first century church which was launched at Pentecost and quickly went viral.